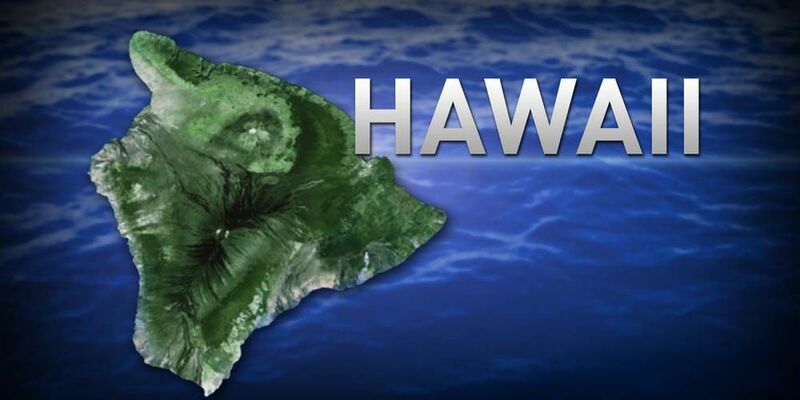 HILO, BIG ISLAND (HawaiiNewsNow) - A decomposed body discovered near the Hilo International Airport on the Big Island is that of a 72-year-old man from Hilo, officials said. Although his name is being withheld until authorities notify the victim's next of kin, they said he died of natural causes. Big Island police found his body under a makeshift shelter Monday near Kekuanaoa Street and Kanoelehua Avenue. Another decomposed body was also found in an abandoned truck off Saddle Road on Tuesday just after 11 a.m. An autopsy is scheduled for Friday to determine the gender and cause of death.